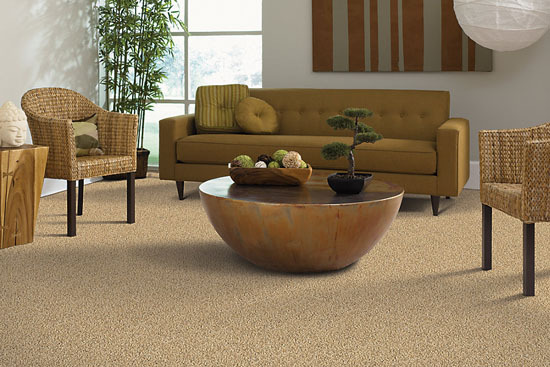 Mohawk Soft Carpet is a wonderful choice for any home because every step will be a comfortable step. SmartStrand Silk is a premium soft carpet from Mohawk that features built-in stain and soil protection, which never wears or washes off. This fiber has 3 times the fiber of ordinary soft nylon. The extra fiber gives the carpets from this collection a luxurious softness. In addition, every SmartStrand Silk yarn contains more than 700 “silk-like” fibers. Maintenance is easy with these carpets as well. 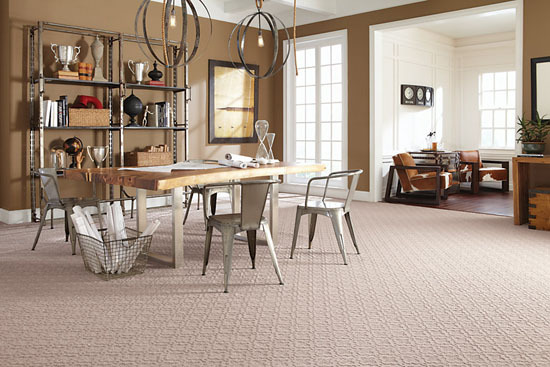 Mohawk Carpet also has the SmartStrand Silk Reserve collection. To learn more about SmartStrand carpets, please check out our blog explaining more of the science behind this carpet. Check out our SmartStrand Carpets! 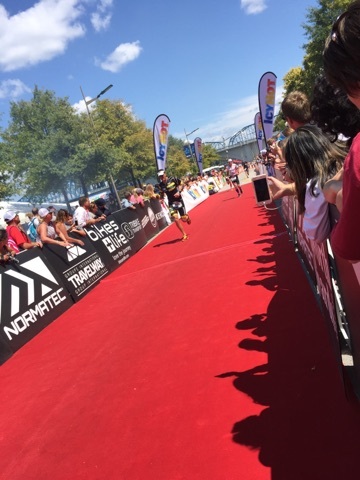 Stress Less with SmartStrand Carpet this Summer! Summer is a fun time of the year because there are barbecues, pool parties, background sports games, and many more fun activities. However, there are some worries about bringing in mud from summer rain showers or spills from food from cookouts. You do not have to worry with these carpets from Mohawk. 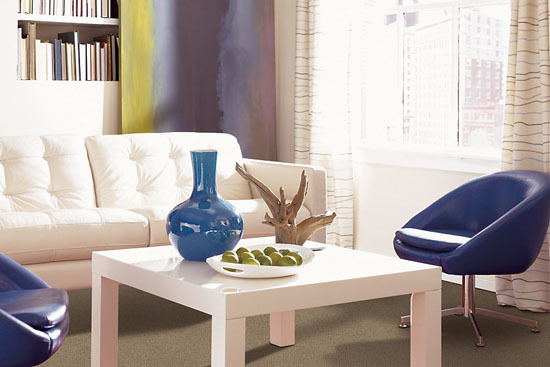 These carpets have built-in stain and soil resistance that will never wear or wash off. So you do not have to stress over any spills from food or drinks. 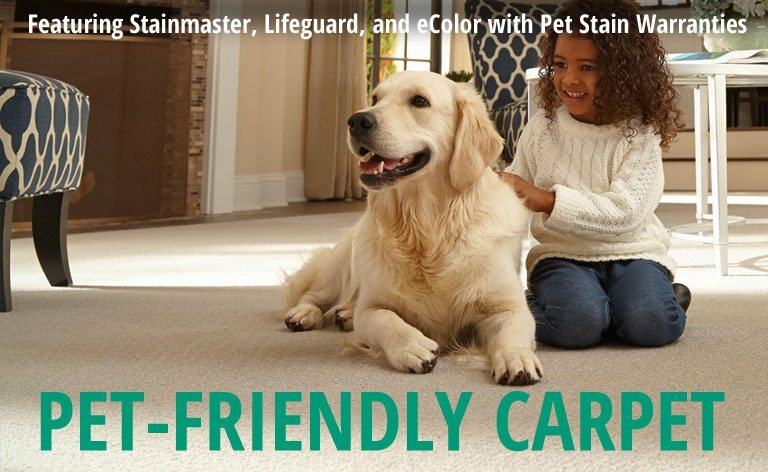 In addition, you do not have to worry about messes from pets because SmartStrand Forever Clean carpets feature Mohawk’s new all pet protection warranty. The built-in Nanoloc spill and soil shield provides easy cleanup and lifetime stain protection. 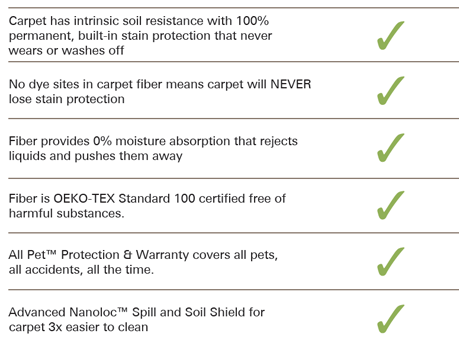 The Forever Clean carpet repels liquid and has a 0% moisture absorption rate. Check out all of the SmartStrand Carpets from Mohawk! Mohawk carpet produces many beautiful and stylish residential and commercial carpets. 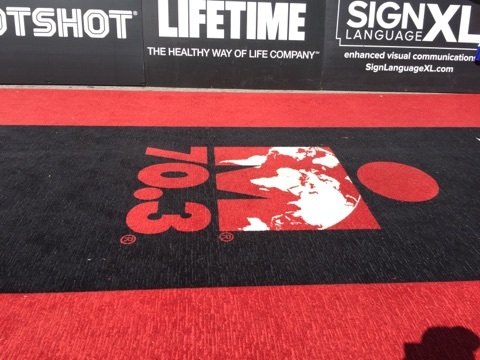 They have created unique carpet fibers throughout the years such as Permastrand, Everstrand, SmartStrand, SmartStrand Silk, SmartStrand Silk Reserve, and many more. These Mohawk carpet fibers are available in carpet styles such as trackless, frieze, berber, plush, patterned, printed, outdoor, carpet tile, hospitality, and pet friendly. You can design your home or business without worry because you know you are using reliable carpet fibers. Our blog post “SmartStrand Silk Reserve from Mohawk Carpet” will give you some great information on Mohawk’s newest addition to the SmartStrand collection. Be sure to check out our collection of residential and commercial Mohawk carpet. 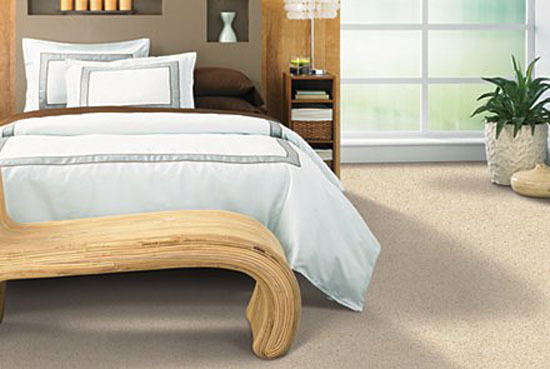 EverStrand from Mohawk is a premium PET polyester fiber made with 100% recycled content. The fiber is thoroughly purified to create the cleanest carpet strand. 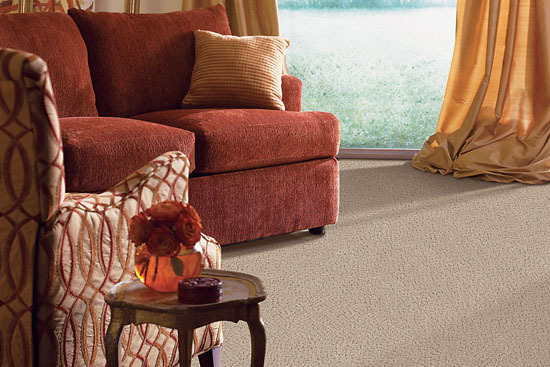 Also, the carpet fiber is easy to clean and keep it clean thanks to the advanced soil and stain protection. Mohawk uses the Continuum process to make the fiber. 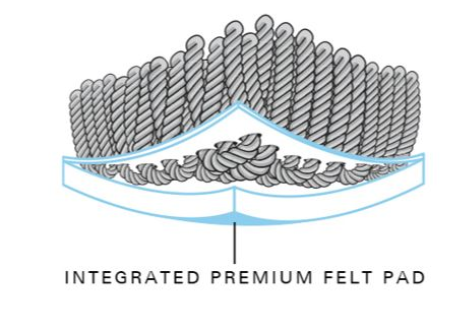 The Mohawk Continuum process takes premium PET from high grade polymer, strengthens the fiber, and removes dirt-attracting residue with a multi-step purification system. 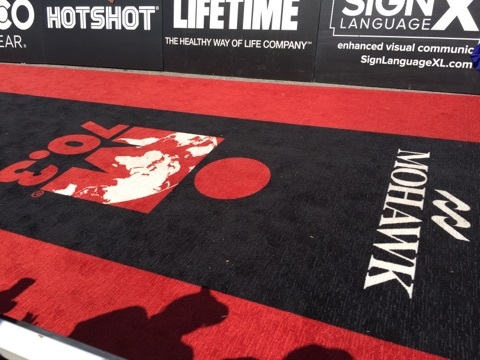 Also, the carpets made with these fibers feature Mohawk’s Scotchgard Protector Advanced Repel Technology, which is an added layer of defense against soil and stains. Mohawk uses recycled plastic bottles to make the EverStrand fiber. The carpets made with this fiber are available in different textures and a large variety of colors. There are many options to choose from with this fiber. You are sure to find one that will fit your style. 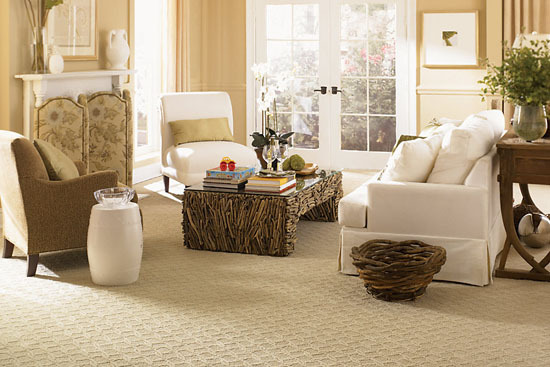 Check out our collection of Mohawk EverStrand Carpet. 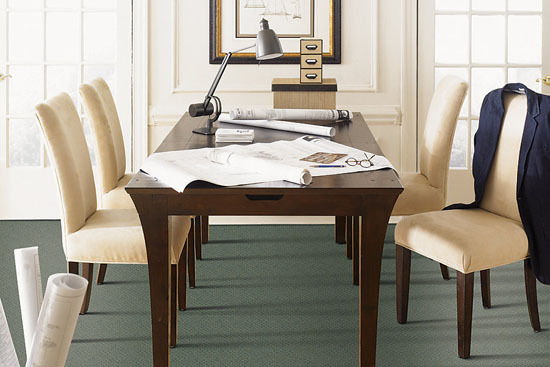 SmartStrand Silk Reserve from Mohawk is the company’s softest carpet yet, and it features a high level of durability thanks to Mohawk’s SmartStrand fiber. The SmartStrand Silk Reserve collection features an all-new level of softness in a fresh color palette and classic patterns. 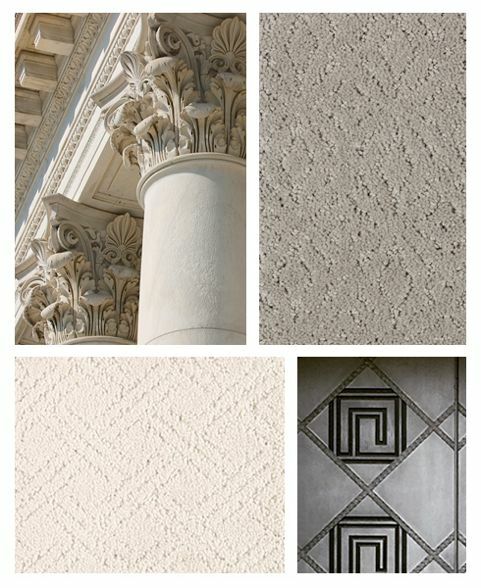 This new SmartStrand collection features a large variety of white, cream, taupe, grey, and blue hues. The new shades and patterns are influenced by Mediterranean architecture, which gives these carpets a sophisticated look. Each carpet has 700 silk-like, stain-resistant fibers. This amount is three times more than Mohawk’s nylon carpet. 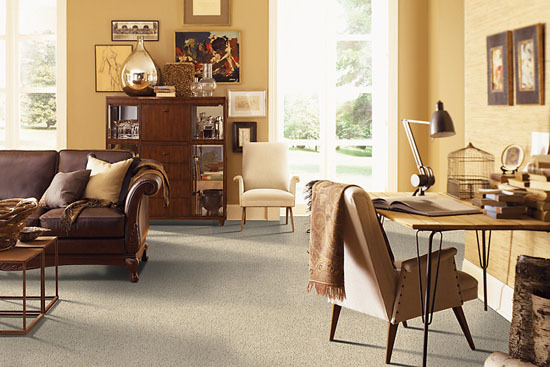 Customers are able to have luxurious softness and keep the carpet durability. This collection of carpet from Mohawk has a lifetime, built-in stain protection and a Nanoloc Spill & Soil shield. Cleaning this carpet is easy thanks to the stain protection and Nanoloc shield. The carpets are resistant to crushing and matting. 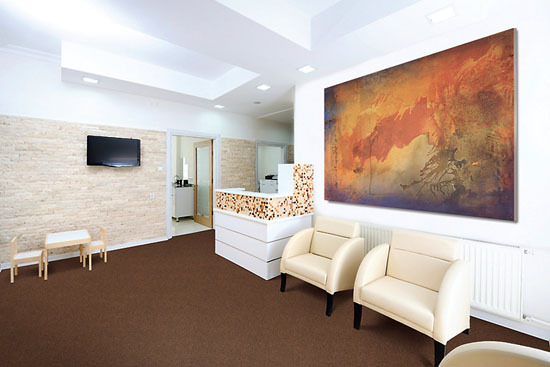 In addition, the carpets have the company’s all pet protection and warranty against pet odors and accidents. Explore our collection SmartStrand Silk Reserve carpets. Explore our collection of Mohawk Carpet. 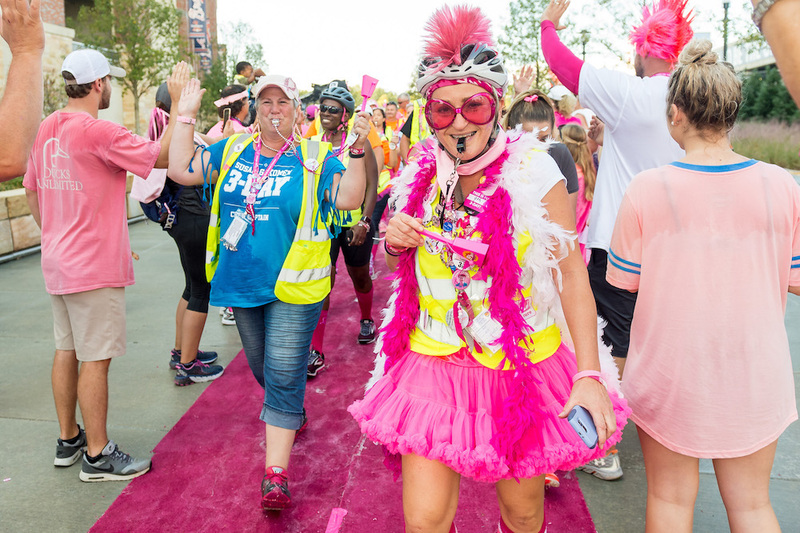 For the past 16 years, Mohawk has partnered with Susan G. Komen to raise awareness and money for breast cancer research. 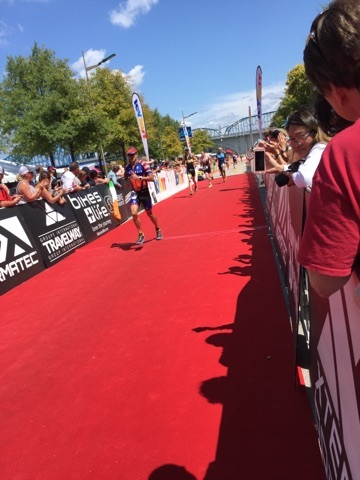 Mohawk’s carpet pad SmartCushion was cut up into squares and passed out to all of the people participating in the 3-day event in Atlanta this year. 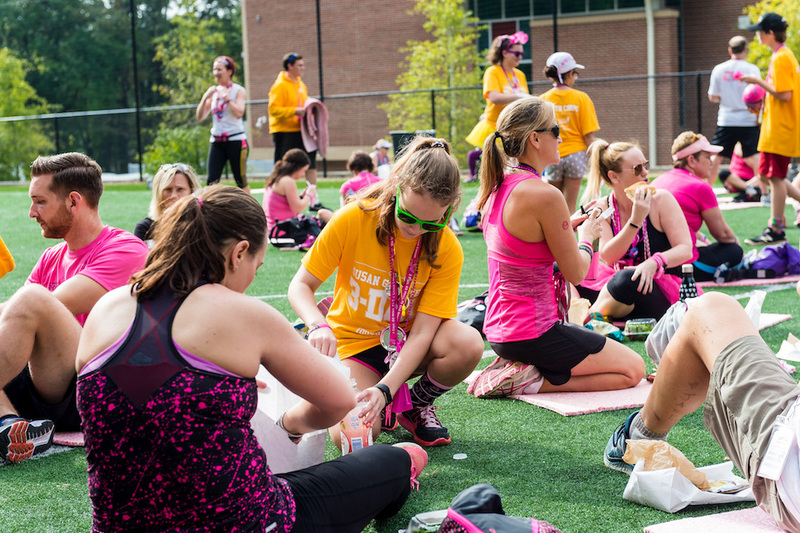 The participants of the event were able to use the pad squares as somewhere to rest. A portion of the SmartCushion sales goes towards funding Susan G. Komen’s breast cancer research. 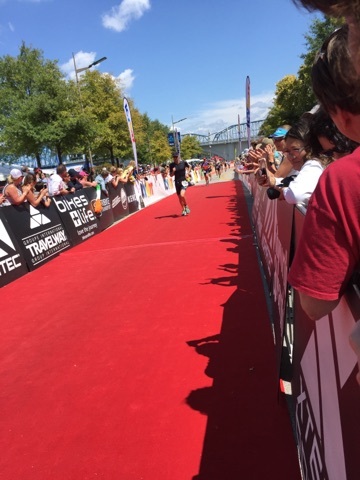 One of Mohawk’s beautiful bright pink carpets was spread out at the finish line for the dedicated participants. 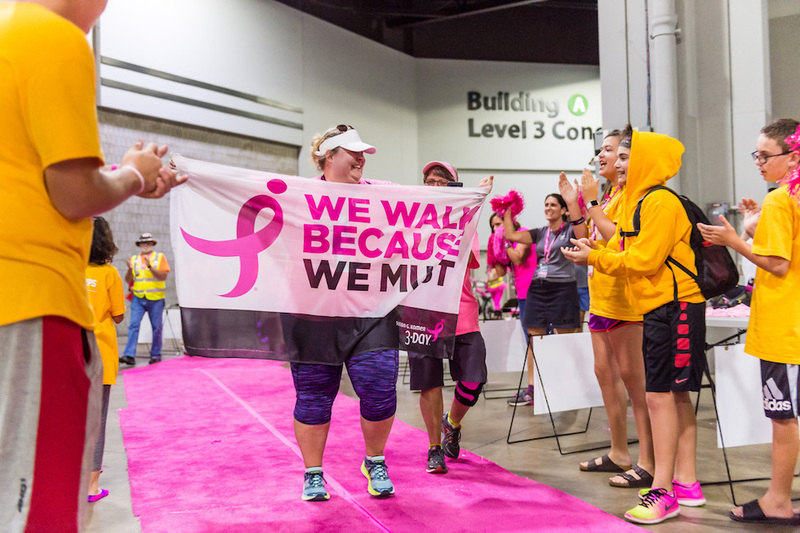 The 3 day event in Atlanta, Georgia raised $1.4 million dollars. Check out our SmartCushion padding from Mohawk.